We think taking your car to the garage should be a positive experience, yet most people don't enjoy it - you don't know where to park, who to speak to, and the reception chairs are covered in a mixture of dust and oil. At Okee things are different - there is plenty of parking, you'll be greeted by the team in our immaculate reception and you can relax while our expert technicians get you back on the road. We take pride in clearly explaining any work your vehicle needs before we carry out the work, and we'll talk you through the whole process in a jargon-free language you'll understand. At Okee, we provide a range of auto services to keep you safe on the road, including; MOTs, servicing, general repairs, fault diagnostics, tyres, air conditioning and more - see our services page. We can support you with all your car maintenance needs, however our real expertise is in diagnostics and auto electrical work - whether you need support with an engine management light or have a towbar you need installing, we are the people to help. "Ben and the team at Okee are great. I have always been nervous about going to garages by myself and handling communications with mechanics but Okee remove all that stress for me." We are very proud to be part of the Autofirst Network of independent garages, which is driven by Euro Car Parts and supported by Shell, Pagid, Brembo and Klarius, providing you with a local garage you can trust with the support and service guarantees of a national network, giving you complete peace of mind. Find out more about the Autofirst Network and other partnering companies committed to customer satisfaction. Honest, trustworthy and reliable automotive services is at the heart of all we do at Okee. Our mission is to make our customers and their families safer on the road through our high quality service and advice. We provide our customers with a true sense of trust and peace of mind. 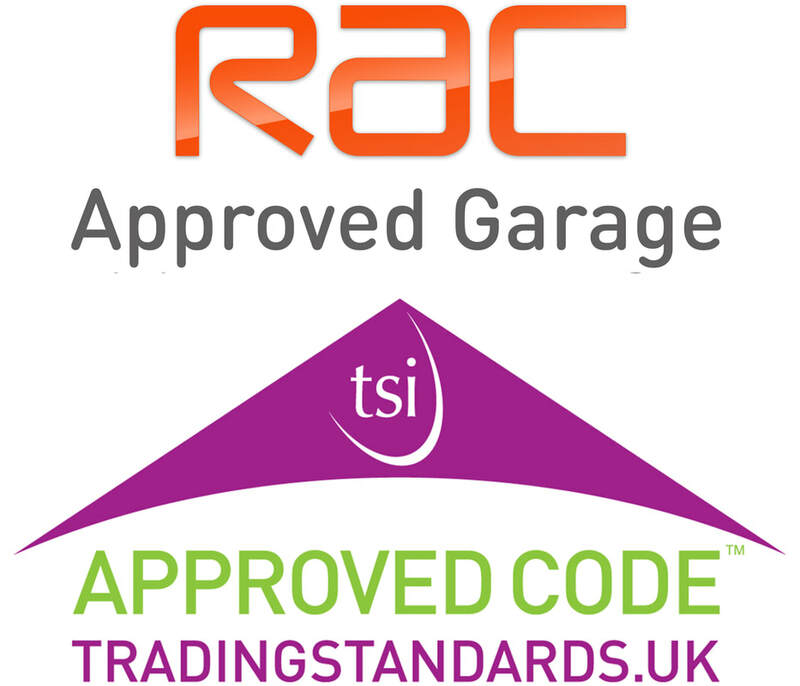 We are a garage that; clearly explains all work undertaken and puts the customer first, in a welcoming and friendly environment for everyone.